Your resource for environmental education updates, workshop, and more. 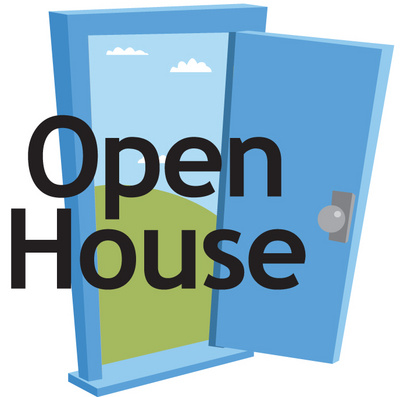 Grab a friend and carpool over to SCARCE for our annual open house! Learn more about our environmental education programs and projects for your students while enjoying light refreshments. Get a behind-the-scenes look at our resource center and shop our Used Book & Record Sale during these special hours. 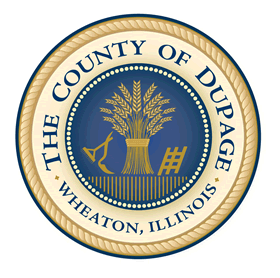 Join SCARCE for a free experiential learning class on DuPage County's Institute Day. Earn PD credits while enhancing your understanding through site visits and hands-on activities. Registration is open! Submerge yourself in the dynamic world of water! 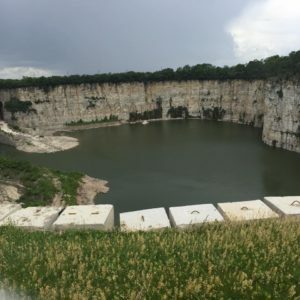 You'll visit the Elmhurst Quarry with DuPage County Stormwater engineers. Then tour the Urban Stream Research Center with research staff. We'll wrap up with training on hands-on teaching tools at SCARCE. 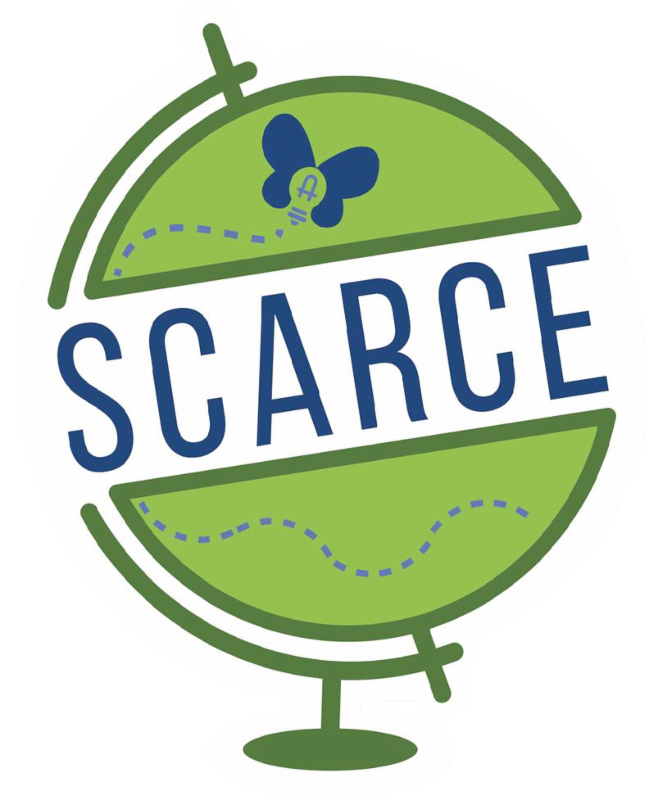 Each year, SCARCE is privileged to help thousand of teachers and students get the books and supplies they need while diverting tons of materials from going into landfills. We need your support to continue our efforts to care for people and the planet. Whether it's $5 or $500 your donation makes a difference. Make your tax-deductible donation here. Instead of holiday sweets or trinkets, suggest to students' families that they pay it forward by making a donation in your name to SCARCE. Select SCARCE as your Amazon Smile charity to donate a portion of your purchase. 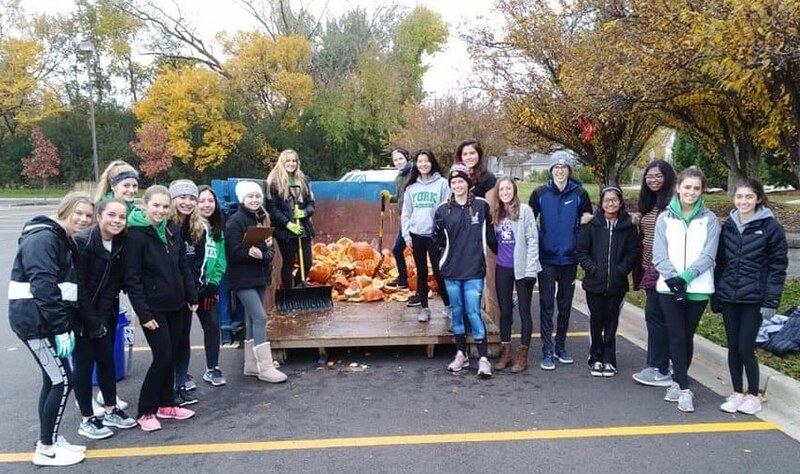 Elmhurst Eco-Club students lending a hand at the City of Elmhurst pumpkin collection. 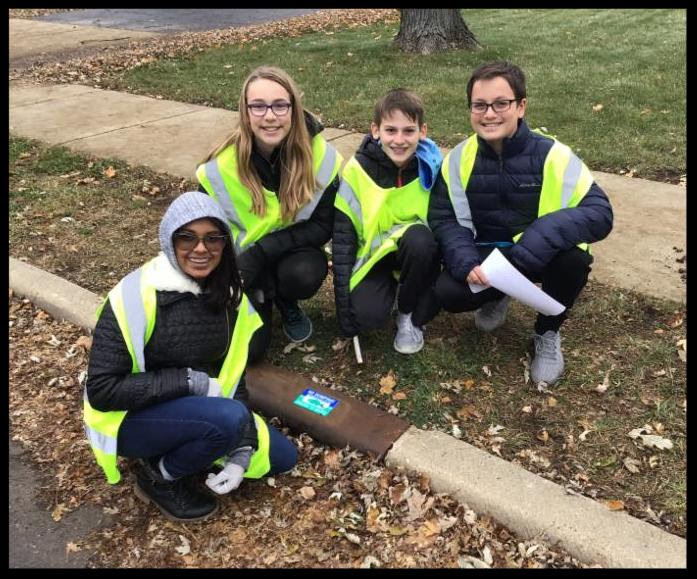 Students from CCSD93 installed storm drain medallions and made a video about the project. Does your school need file cabinets, tables, book shelves or teacher desks? Come check out gently-used furniture available for free this Friday and Saturday only. 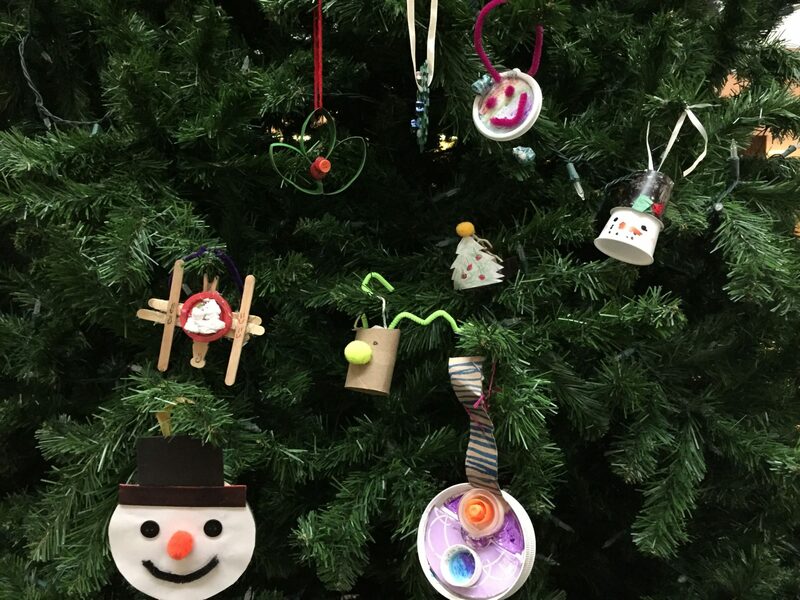 Items are available for use at a school or a non-profit. ID REQUIRED: Current proof of affiliation with a school (teacher ID with date, photo ID, paystub etc) or non-profit (non-profit status and letter on letterhead, work ID etc). Items are first come, first serve and must be taken the same day - you must do your own lifting. 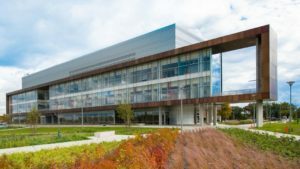 Location: 505 E North Ave, Carol Stream - just west of Schmale Rd on the north side. The US EPA has adapted their waste reduction model (WARM) tool to be used on an individual scale. Students can download the excel file and use it to calculate how much energy is saved by their everyday or weekly recycling efforts and see how that translates into powering an appliance. 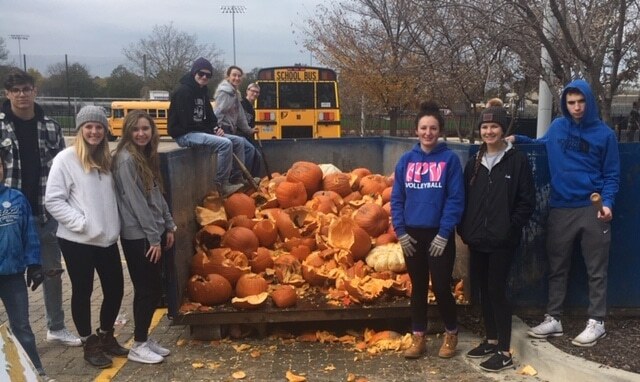 Students at Downers Grove North High School had a smashing time collecting over 6.5 tons of pumpkins from community members. 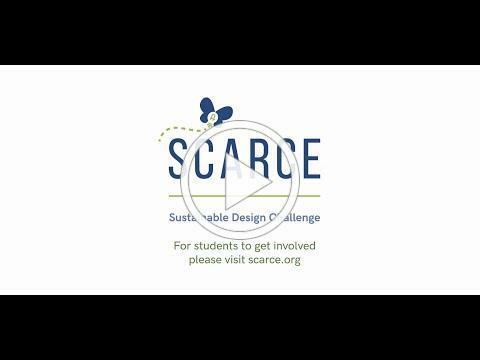 It's never too early to get your students involved in the Sustainable Design Challenge! Whether you are a teacher, guidance counselor, or club sponsor you can sponsor a student team. Students will gain invaluable experience to add to their college resumes, make career connections, and could win cash prizes of up to $500. 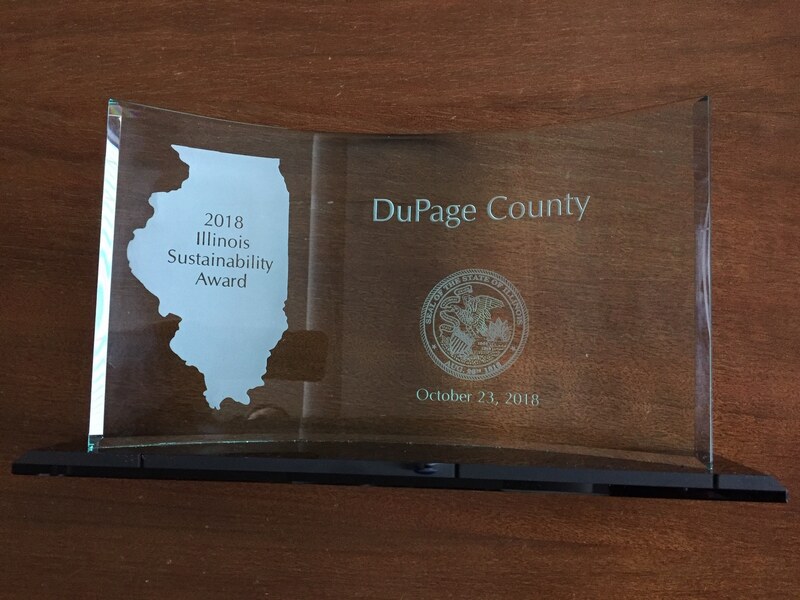 The Sustainable Design Challenge is free and open to any DuPage County high school student. With the more frequent occurrence of extreme weather events, the Extreme Event Game is an award-winning fun and educational activity to add to your unit on climate change. Get your students problem-solving and coming up with creative ways to build community resilience for a changing world. Stop by over winter break! SCARCE is open regular hours over break except for the following dates. Our book rescue couldn't function without these amazing individuals that dedicate their time each week to sorting, stocking, and organizing. Tip, Paul, Marilyn, Marcy, Jim, Susan, Bonnie, Cindy, John P., Diane, Greg, Jen, Maureen, Al, Andrea, Joyce, Karen, Gayle, Janice, Sharon, Jessica, Glenn, Penny, Diane, Greg, Nancy, Jane, Laura, and John G.
School gardening tips, grants, and more. 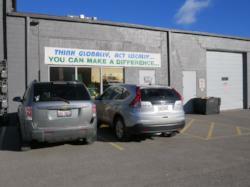 Join local efforts to reduce greenhouse gas emissions.